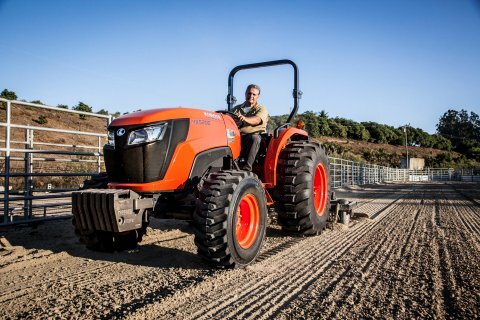 Have you ever wanted to try out a new tractor, a new zero turn mower, or a new rtv? Apple Farm Service of Covington is giving you that chance with their second annual Kubota Field Event. 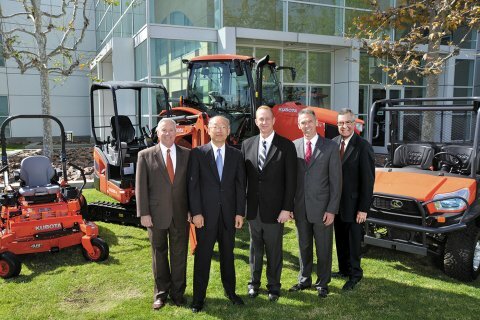 They will have over a dozen new Kubota machines to try. Join them at the Miami County Farigrounds from 9 a.m. until 5 p.m. on Saturday, April 27 to test drive a new tractor, zero turn mower, or rtv. 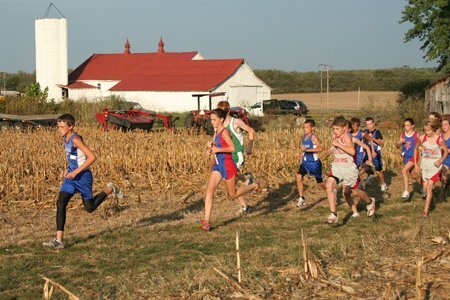 Along with test drives, Apple Farm Service will be providing breakfast and lunch. They will be giving away coolers, hats, and toys throughout the day. 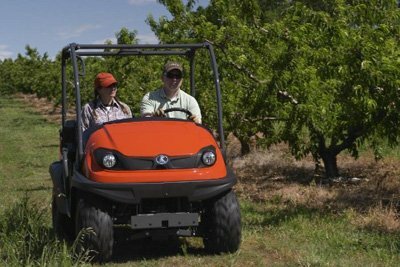 Apple Farm Service will have Kubota specialists on site to answer questions and provide assistance if you need help running any of the machines. This entire event is free and open to the public. They have plenty of room to run machines inside if it rains. Apple Farm Service hopes to see you at the Kubota Field Event, Saturday, April 27, from 9 a.m. to 5 p.m. at the Miami County Fairgrounds in Troy. You can learn more about this fun free event at AppleFarmService.com/FieldEvent .